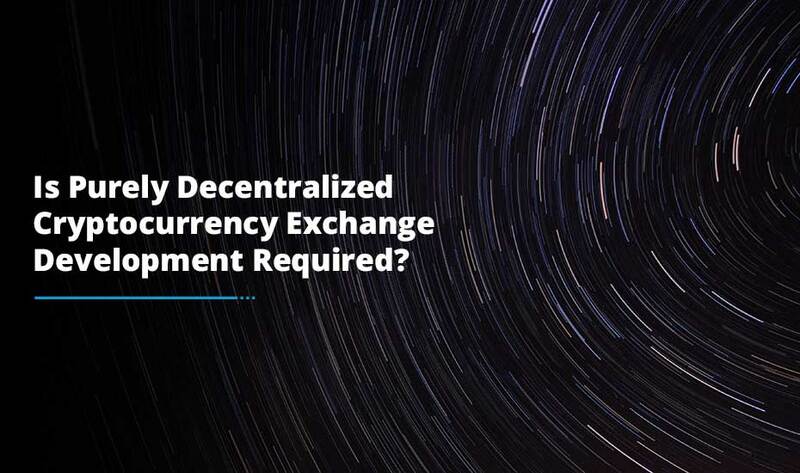 Bitcoin Exchange Platform Development: Centralized or decentralized? 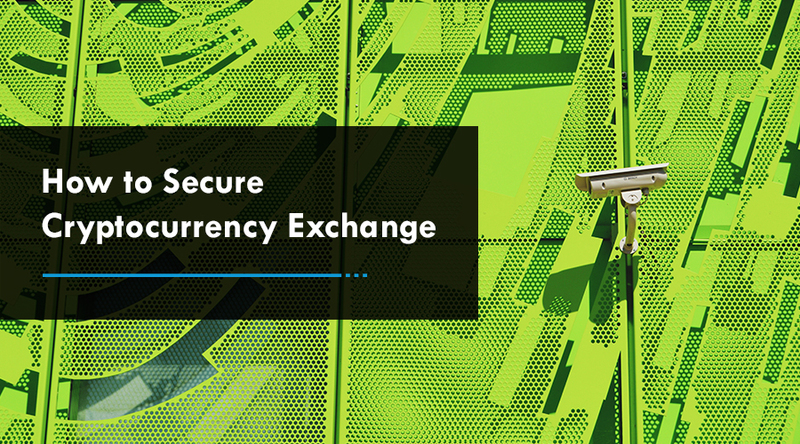 No one can deny the fact that virtual currency has taken the world by storm. As a result , people have started to build their own cryptocurrency and launch it in the market to make a heyday when the sun shines. If you too are someone who is interested in the same, then we are going to share some tips that will help you in launching the ICO. 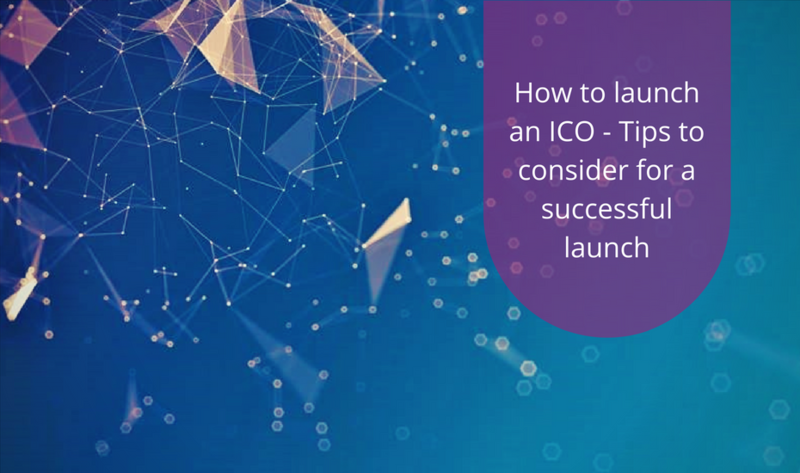 Follow these tips and you will no longer have to ask the question – how to launch an ICO? Before you begin to fly in the cryptocurrency sphere you must learn how to walk. This is the reason it becomes imperative to understand the problems that you could face in the field while launching an ICO. Some of the major problems that you will have to deal with include latency in trading, poor account application process and simply frustrating customer service. If you want to successfully launch your ICO you must eliminate these problems. The second, and the most important, step in the process is to make sure you legitimize the ICO. Understanding the legal guidelines in the area of your operation becomes the key here. Once you are well versed with those guidelines you can eventually do whatever it takes to promote your coin offering in a legal way. Building a successful cryptocurrency is a lot more than just taking help of an ICO development company and let them do the trick for you. It requires meticulous planning and lots of efforts to create a strategy for the future. This is the reason that you need to be proactive enough to think of the future. 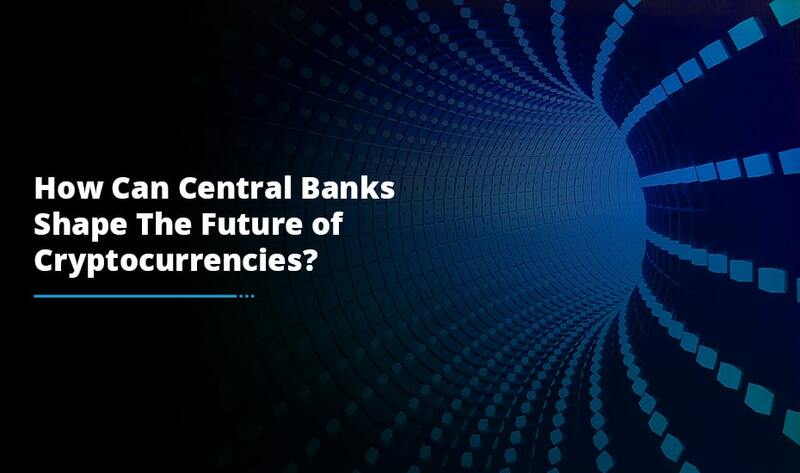 How are the things going to shape up in the future and how will you coin offering cope up with them? All these things become quite important. You need to keep all these in mind right from the beginning. How to launch an initial coin offering? The answer to this question lies in understanding your requirements and then acting on them. And, all the points mentioned above help you get a clear picture of what you need to do when you plan to go for an ICO.